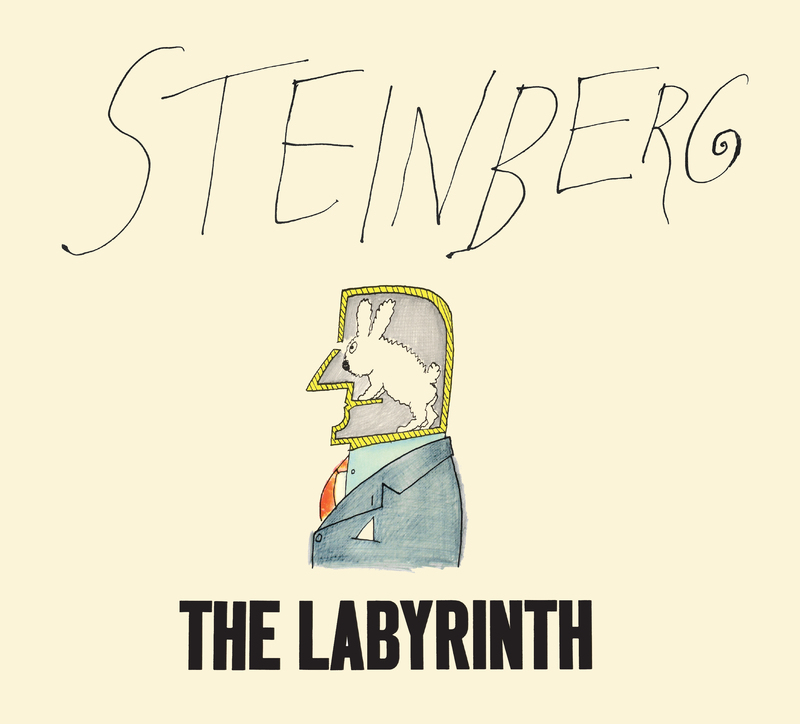 Liana Finck, Bill Kartalopolous, Françoise Mouly, and Joel Smith will discuss the importance of Saul Steinberg’s The Labyrinth, first published in 1960 and now back in print from New York Review Books. In his books, Steinberg used drawing as a kind of thinking without words. More than a simple catalog or collection of artwork, the carefully arranged pages in The Labyrinthrecord a brilliant, constantly evolving imagination confronting modern life. It was published during the point in Steinberg’s career when he was starting to shift from commercial and magazine work to drawings for The New Yorker and gallery exhibitions and when his art took on a more intellectual tone. 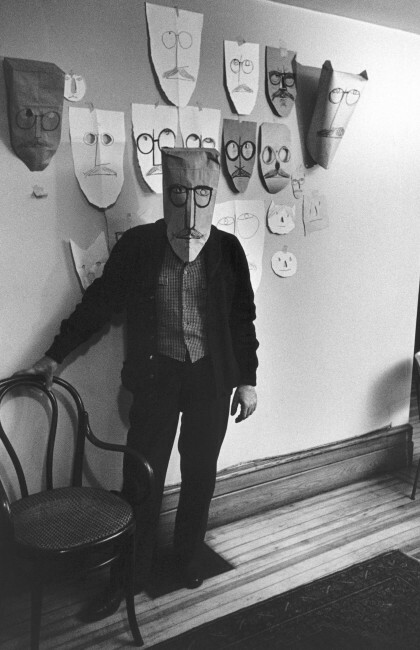 Saul Steinberg (1914–1999), famed worldwide for giving graphic definition to the postwar age, had one of the most remarkable careers in American art. While renowned for the covers and drawings that appeared in The New Yorker for nearly six decades, he was equally acclaimed for the drawings, paintings, prints, collages, and sculptures he exhibited internationally in galleries and museums. Steinberg crafted a rich and ever-evolving idiom that found full expression through these parallel careers. He defined drawing as a way of “reasoning on paper,” and he remained committed to the act of drawing. Throughout his long career, he used drawing to think about the semantics of art, reconfiguring stylistic signs into a new language suited to the fabricated temper of modern life. He was, as the title of one of his books has it, the “inspector,” seeing through every false front, every pretense. Sometimes with affection, sometimes with irony, but always with virtuoso mastery, Saul Steinberg peeled back the carefully wrought masks of twentieth-century civilization. Liana Finck’s cartoons appear regularly in The New Yorker and on her Instagram feed. Her most recent graphic novel, Passing for Human, came out with Random House this year. 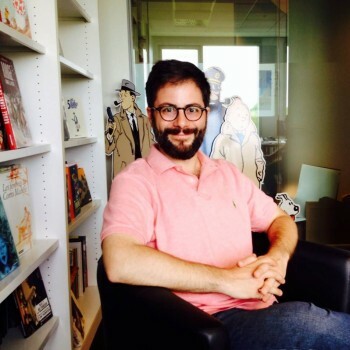 Bill Kartalopoulos is a comics critic, educator, curator and editor. He is the Series Editor for the #1 New York Times best-selling Best American Comics series published annually by Houghton Mifflin Harcourt. He teaches courses about comics at Parsons and SVA and is the programming director for the annual MoCCA Arts Festival. He is writing a book about comics, forthcoming from Princeton University Press. Francoise Mouly joined The New Yorker as art editor in 1993, becoming Saul Steinberg’s editor until his death in 1999. She has been responsible for over 1,000 covers during her tenure at the magazine. 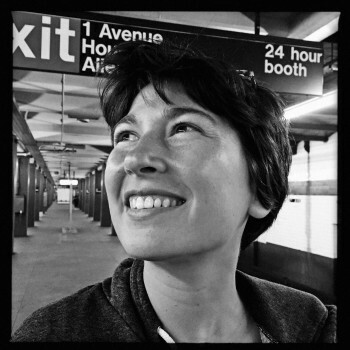 In 1980, she founded and co-edited the groundbreaking comics anthology RAW. 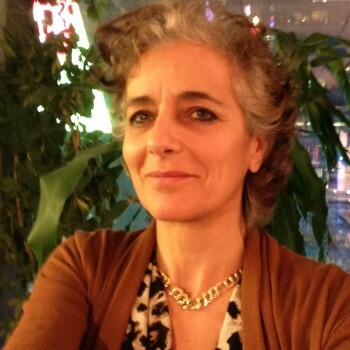 She is the Editorial Director of TOON Books. In 2017, Ms. Mouly published RESIST!, a giveaway newspaper of comics and graphics, co-edited with Nadja Spiegelman. Ms. Mouly has received many honors, including France’s Legion of Honneur and the Smithsonian Ingenuity Award in Education. 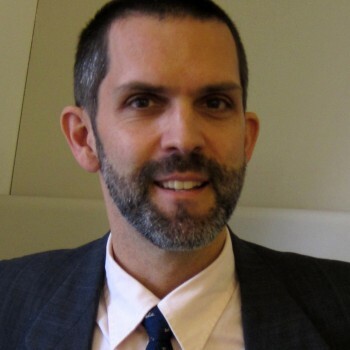 Joel Smith is the Richard L. Menschel Curator at the Morgan Library & Museum and the author of Steinberg at the New Yorker (2005) and Saul Steinberg: Illuminations (2006).